May Business Month is back! 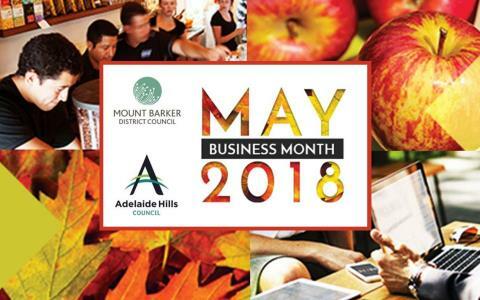 After a successful 2017 program, we have partnered again with the Mount Barker District Council to produce a wide variety of events and programs to help your hills business thrive. Whether you are a small business owner, franchisee, or home-based business, you will find something in the month-long schedule that could boost your returns, or even reignite your passion for what you do. See the May Business Month website for the full list of programs and events, and use May to invest in your business. Council has approved the draft 2018/19 Annual Business Plan for consultation and we are now looking for your feedback. The draft Annual Business Plan outlines Council’s priorities, goals, and projected budgets for the next financial year, and shows you what to expect from us in the coming twelve months. You can read a copy of the draft Plan at one of our service centres in Stirling, Woodside and Gumeracha, or online at our engagement portal. Your feedback can be submitted until 25 May 2018, after which time the results of the consultation will be incorporated into a final Annual Business Plan that will go to Council for consideration. The 2017/2018 Fire Danger Season has been extended up to and including Tuesday 15 May due to lower than average rainfalls combined with higher than average temperatures. CFS Director of Preparedness Operations Leigh Miller said the risk of bushfire will not subside until we have substantial rainfall to encourage green grass growth and increase fuel moisture in bushland areas. We have two great, free workshops coming up this month that are especially perfect for volunteers and community groups. On Friday we commence a two-day series in conjunction with the Red Cross that focusses on South Australian emergency management structures and how to provide leadership to your community in the aftermath of an emergency situation. Bookings essential. Then, on the evening of Thursday 10 May, join us to discuss tips and guidance for communications, social media, and your general online presence. Ideal for community groups or even small businesses, this workshop will be a way to harness this often misunderstood skill. Bookings essential. Volunteer Movie Day is coming! We believe that our hills volunteers are some of the best in the state, and to thank you for your commitment to making our district amazing, we are sending you to the movies! Sit back, relax and enjoy a free movie of your choice for any session between 10:00am and 10:00pm on Friday 25 May 2018 at Wallis Cinema Mount Barker ($4 surcharge for 3D movies). 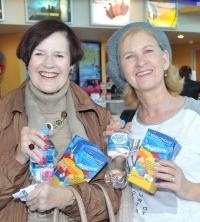 Volunteers can claim their free movie ticket voucher by completing this online survey. A joint initiative between Adelaide Hills Council, Mount Barker District Council, Alexandrina Council and Hills Volunteering. Wait! You can still recycle that! Recent media reports have brought to light the China Sword and the impact it is having on the global recycling market. Despite the challenges in the recycling environment at the moment, our recycling contractors still have access to markets for recycling your waste. 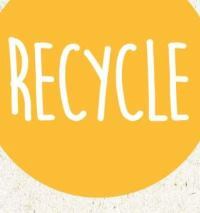 So before you think it's not worth your time, remember - why waste it when you can still recycle it! Click here to read a statement from our waste collection company, East Waste. From 1 July this year, registered dogs will receive a once-off grey identification disc that will replace the need for yearly coloured discs. 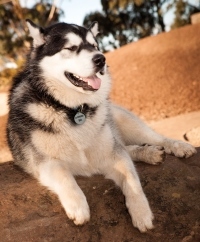 A once-off disc will reduce plastic waste across the state whilst also streamlining pet registration, as the disc will stay with the dog regardless of whether their owners move to another council district, or they change owners. The change coincides with the introduction of the new statewide dog and cat database that goes live on 1 July. New laws around mandatory microchipping and desexing for dogs and cats will also commence from this date. Click here to visit the Dog and Cat Management Board website for full details on all the new laws and how they might affect you. The Australian Institute for Disaster Resilience has opened their Resilient Australia Awards for 2018. This nation-wide program aims to recognise and promote initiatives that strengthen community disaster resilience, and inspire others to build greater disaster resilience in their own communities. Click here to read all about the awards, including the projects of previous winners and the range of award categories. Applications close 5:00pm (AEST), Thursday 31 May 2018. St John Ambulance SA will be deploying over 300 Automated External Defibrillators (AEDs) into regional SA over the next three years, with the Hills community benefiting from installations in 13 venues from Bridgewater to Kersbrook. You can join the launch of this great initiative at the Aldgate Pump Hotel (one of the Hills' first recipients), from 11am to 1pm on Tuesday 8 May. Click here to see the full list of Hills venues that will receive an AED. 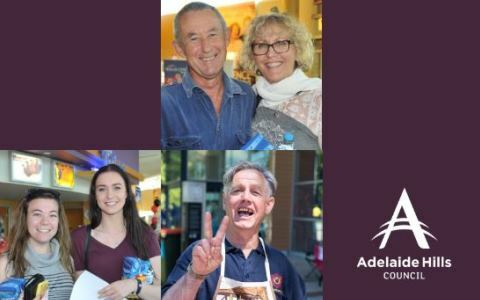 See more events at the Adelaide Hills Council website. 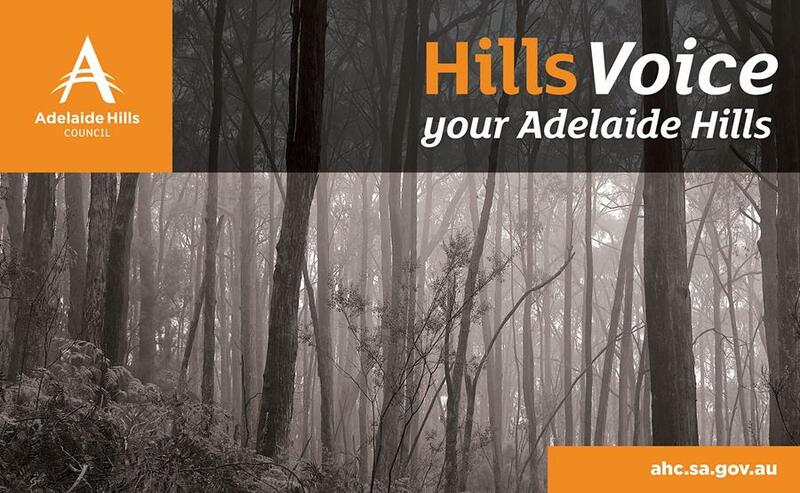 You are receiving this email because you subscribed to Adelaide Hills Council mailing list. You can unsubscribe at any time.